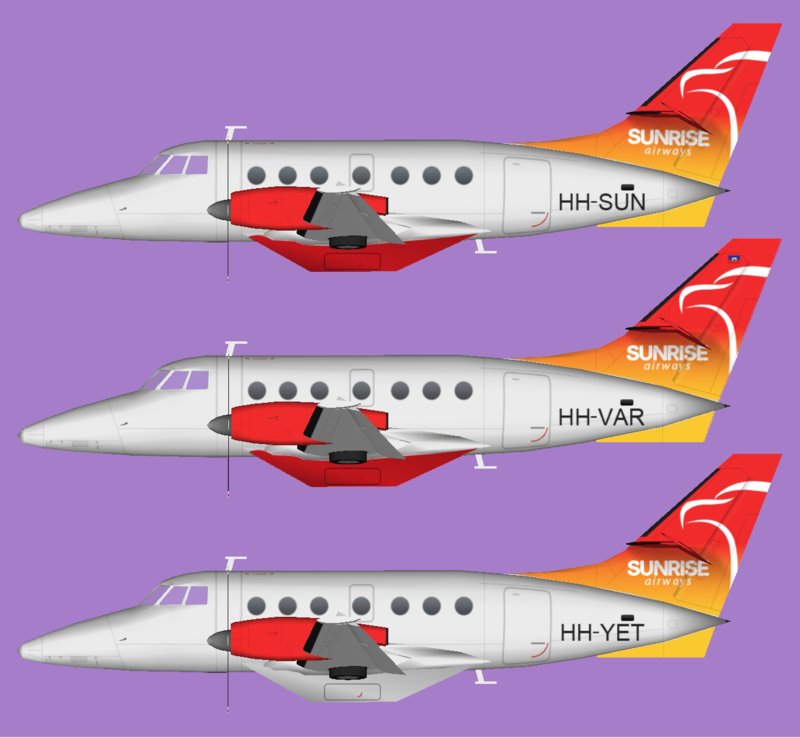 Sunrise Airways paint for the ProjectAI JS3X base model. These are textures only. The ProjectAI base model is required. Transaviabaltika Jetstream 32 for the PAI Jetstream 32 base model. These are textures only. The PAI JS31 base model is required. Texas Sky Jetstream 32 for the PAI Jetstream 32 base model. North Country Sky Jetstream 41 for the DJC Jetstream 41 base model. These are textures only. The DJC Jetstream 41 base model is required. Air Century Jetstream 32 for the PAI Jetstream 32 base model.